Find the Best Facebook Marketing Courses in 2018. 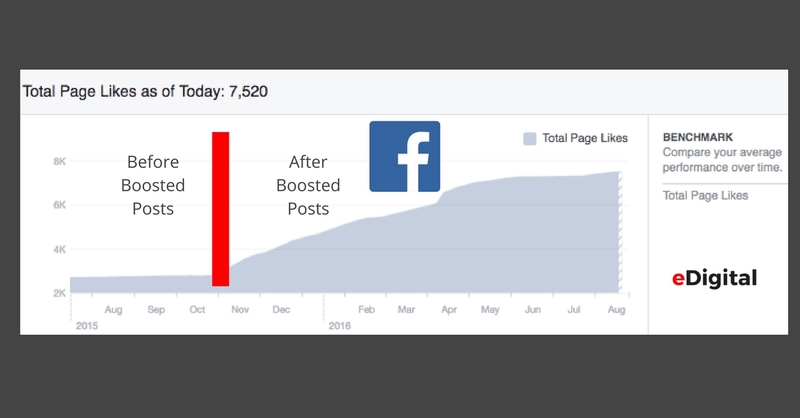 This 2018 list of Top Best Facebook Marketing Courses has been curated by eDigital sourced from the world’s top best academies, universities, colleges and schools. With over 1.8 billion people around the world using Facebook, it is crucial for most marketers and business owners to know how to promote, engage and nurture their customers via Facebook as a channel. Simplilearn’s course on Facebook Marketing and Advertising Certification is a course structured to enable the professional to gain a thorough knowledge on the aspects of this social networking site and make the best use of this latest marketing strategy. Creating Facebook tab squeeze methods to setup your advertising campaigns. 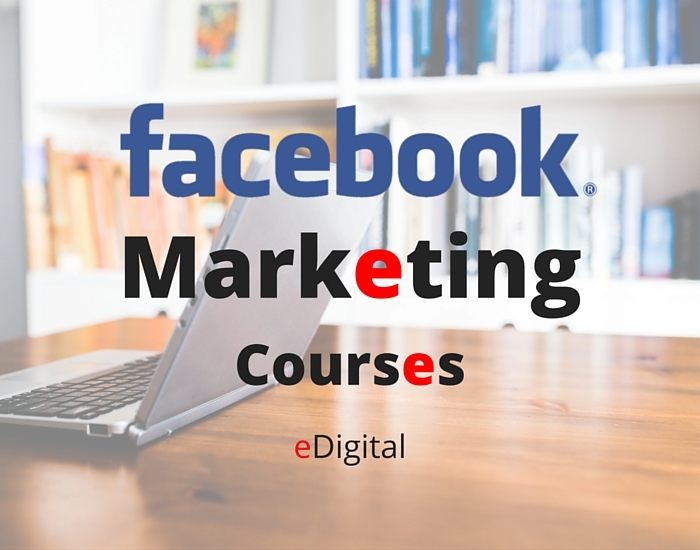 Below, you can find some of our recommended Facebook Marketing Courses. Fire Up your Facebook Results Course. Trainer: Loren Bartley. After regular 9 months of Facebook campaign management eDigital client has achieved a 300% increase on both fan base and sales. Driving Awareness and Sales with Video Solutions Webinar (22 minutes). By Ngan Fan and Daisy Tam from Facebook. Earning attention on mobile requires new ways of thinking. Video presents a new opportunity. This webinar explores how people experience video on their mobile devices, and how you can use video to help customers discover and connect with your business. Getting Started with Facebook Bots and Automation Webinar (26 min) by Kendal Beveridge – Product Marketing Communication – Facebook. The preference for messaging as a communication medium continues to grow around the world. Learn how to get started with new features on the Messenger Platform to have meaningful conversations with your customers at scale. You will learn how to identify potential use cases for your business on Messenger and use features of the Messenger Platform to build meaningful experiences for your customers. 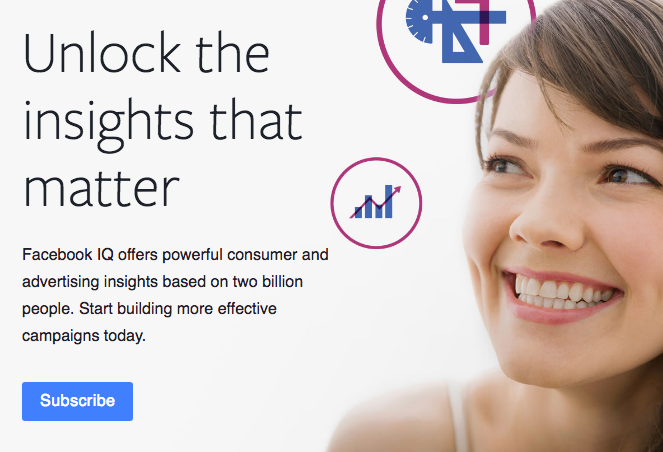 Facebook Blueprint training program for advertisers.